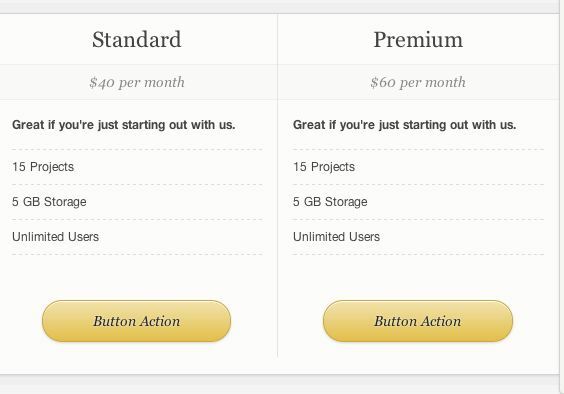 Price tables are a necessary part of every review and comparison site. No matter how great you are with words, price tables can help your visitors understand the pricing schemes you intend to present on your site better. 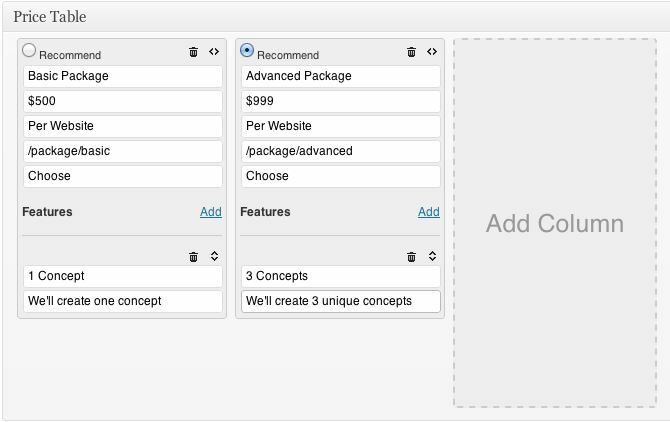 Price Table is a cool plugin that makes creating these tables easy. It has a drag and drop interface and is quite clean. Price Table is elegant and clean. It offers users a drag & drop feature for creating and organizing tables. You won’t have to deal with short-codes or PHP snippets to implement this. Adding and deleting columns could not be any easier. This essentially gives you a price table post type. The design is quite impressive too. Price Table won’t all of a sudden make your review portal a whole lot more popular. You are going to need great content and social media strategies to succeed. 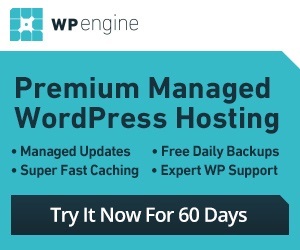 But this script takes care of your pricing tables for you.